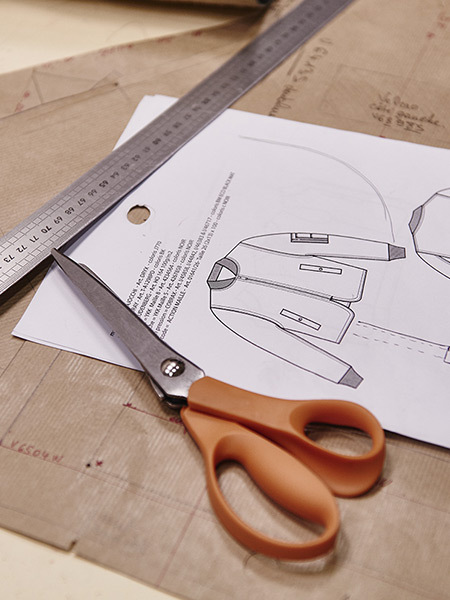 In a spacious area filled with daylight mechanics and seamstresses are gathered around large tables and meticulously work on their patterns. 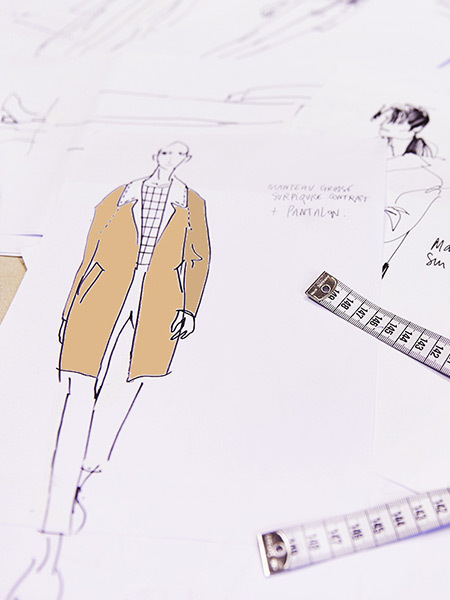 Our Men’s and Women’s Collections Studios work closely with them : they present their sketches to the workshop and fix the first clothes they produce. 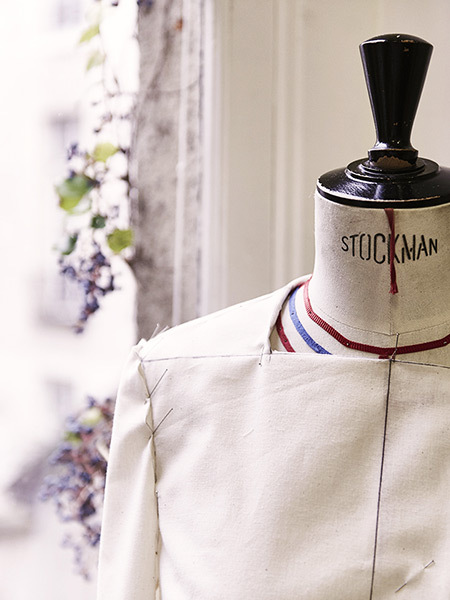 The Sandro Workshop is nested at 150, Boulevard Haussmann, in the heart of Paris. On the 1st floor of the typical Parisian hotel particulier skilled hands are busy at work and surrounded by patterns and fabric rolls.